Part of the Age of Triumph Record Book requires Destiny players to collect Exotic Weapons and Armour, as well as Ghosts and other items from each Expansion. Many players jumped on these items as soon as they realised they were there, grabbing them all for their own collector’s needs, but also to earn the sweet reward of a new Exotic weapon or Legendary item. However, there are players who want to collect every item there is in the game. 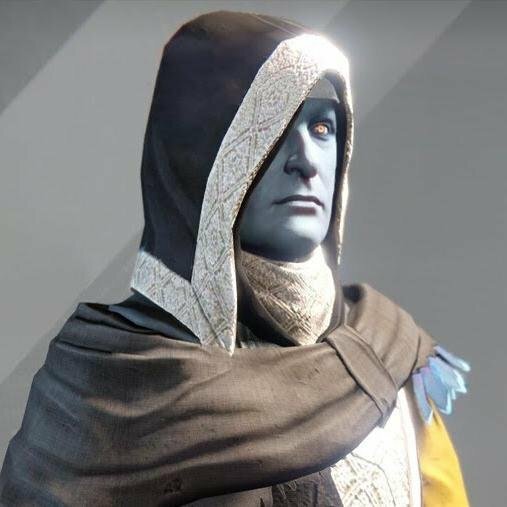 Since Year 1 it has been a collector’s dream to own all the Shaders and Emblems available, and some have made this dream a reality. With the recent news that weapons and armour are now all going to have specific roles, and therefore be completely individual in their own right, players are going to want to collect them all more than ever. Over on the Destiny Subreddit some users have been exploring the idea of Legendary weapon and armour vendors. Given that all weapons will now been completely individual, this type of vendor would be extremely appealing to both collectors, and those who just want to be able to buy different weapons. The problem with a legendary weapon vendor is that players won’t want to complete certain activities because they can just do what’s easy for them to earn cash, and buy the guns they want. What might be better is if players are able to buy the legendary weapons they’ve earned over their career from a vendor when they want them back, but at their maximum Light level. This would help players ensure they’ve always got the best gear for a Raid, and if a kind of currency only earned through end-game content is used to buy them then it might be fairer. One thing that must be missing from a legendary weapon vendor is weapons that are exclusive to certain Strikes, Raids, and other events. These weapons are a collector’s nightmare, because their rate drop is extremely low. But these weapons are what will get weapon collectors playing all of Destiny 2’s content over and over again, and as long as they’re not at a Legendary Weapon Vendor, the new shop might be a welcome sight. Is The Time-Worn Spire The Best Iron Banner Weapon In Destiny 2?